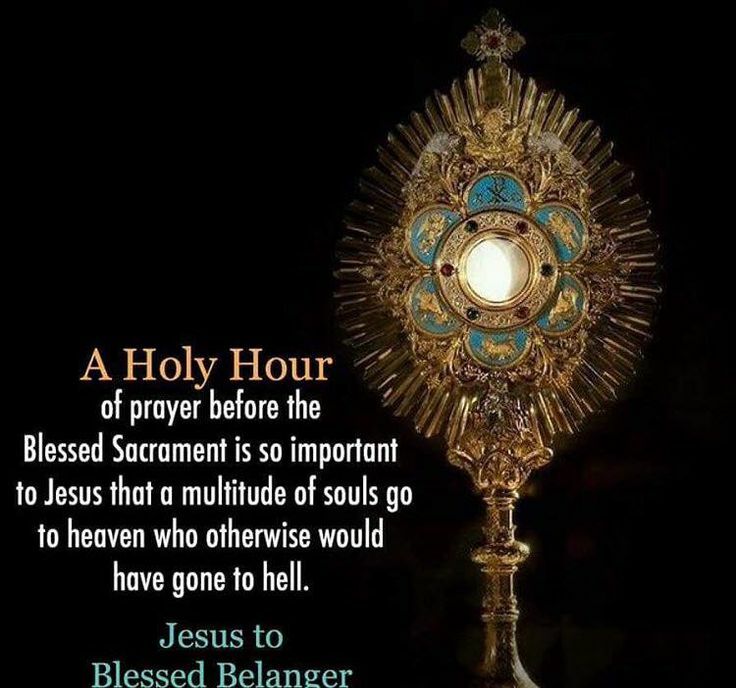 At this holy hour, I lift my heart to You in prayer and ask You to guide me in what I think, say and do now and throughout this day according to Your Will. O Lord, I come to You today with a grateful heart. Being here with You today is by far the greatest blessing I could ever receive. This is truly my Heaven on Earth, where I get to really be with YOU, sweet Jesus, physically, emotionally and spiritually. Oh how I need this time with You. How I treasure it, for You are my refuge, strength, my harbor of sanity and safety. Oh that I, along with all Your children, might come to know You and give You thanks for all the glorious opportunities You have give us to be in intimate relationship with You. It is good to be here, Lord, to give praise and thanksgiving to YOU, the SOMEONE greater than myself, the SOMEONE who is always there for me, the SOMEONE who I know loves me unconditionally, even when I feel like I don’t deserve it, the SOMEONE I can depend on for protection, strength and understanding. It is good to be here, Lord, to acknowledge that I am not God and that my salvation comes from YOU; to learn from You how to love in truth, to see the weakness about myself (through Your eyes) as it calls upon Your merciful love. It is good to be here, Lord, to give thanks for all the good things I see and all the good I don’t see…for all the sins You have prevented me from committing, for all the illnesses and accidents you have prevented; and how many times you have protected me from the evil one. Thank You, God! You are the very best of everything I see as good for You rescue me from the pit and restore my faith. So, today I throw myself into Your loving arms for healing protection and salvation. And when I am out there in the world, Lord, when I am scared or feel abandoned, weak, overwhelmed, alone, please remind me of the love, wisdom, strength and courage I have in You and our Blessed Mother, for you already know my heart and are always there for me with Your power and Divine sweetness.